Designed for fans of top water lure fishing, the Ocea Plugger Flex combines Shimano's top rated Hi-Power X and Spiral X carbon technology into a rod that makes long accurate casts easier than ever before. 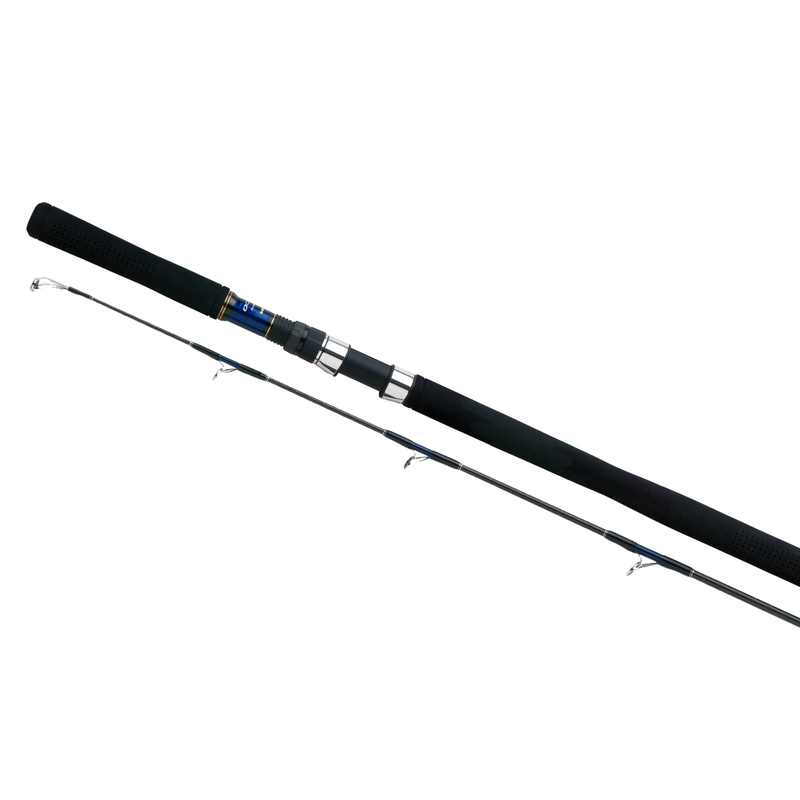 Available in three strengths Medium (90g lure), Medium Heavy (110g lure) and Heavy (130g lure) these rods are perfect to use when fishing for surface feeding tuna and tropical species like GT, tarpon and dorado. The long EVA handle gives powerful leverage and the large diameter Fuji K-Type guides allows leader knots to pass through with minimal friction.